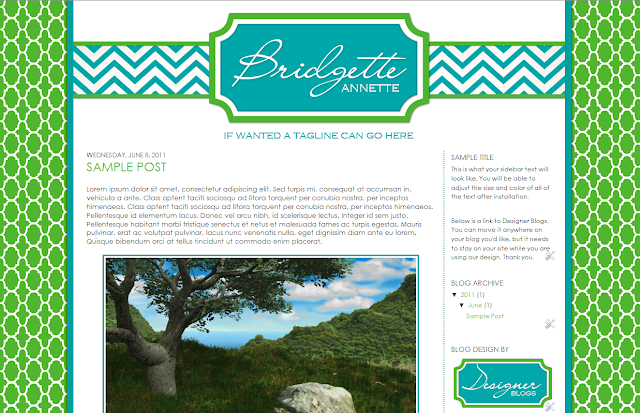 Designer Blogs -- The Blog: More New Premades! We have some more new premades in town! 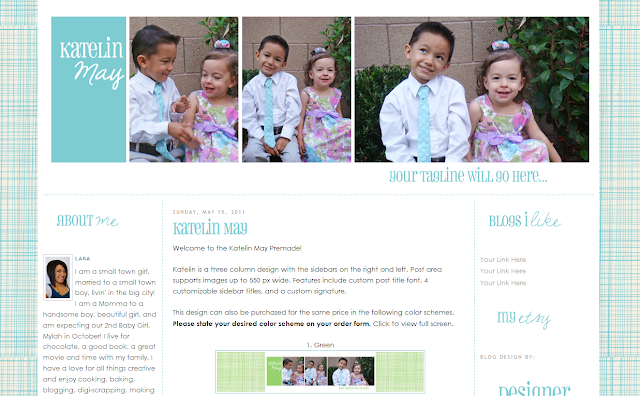 Check them out in our premade shop today! 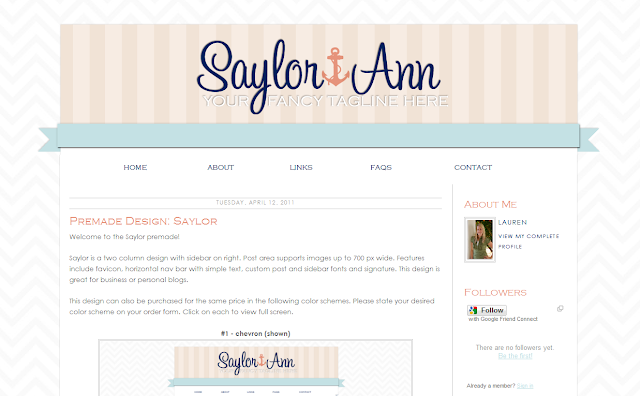 Are they all premade for both Blogger and Wordpress platform?